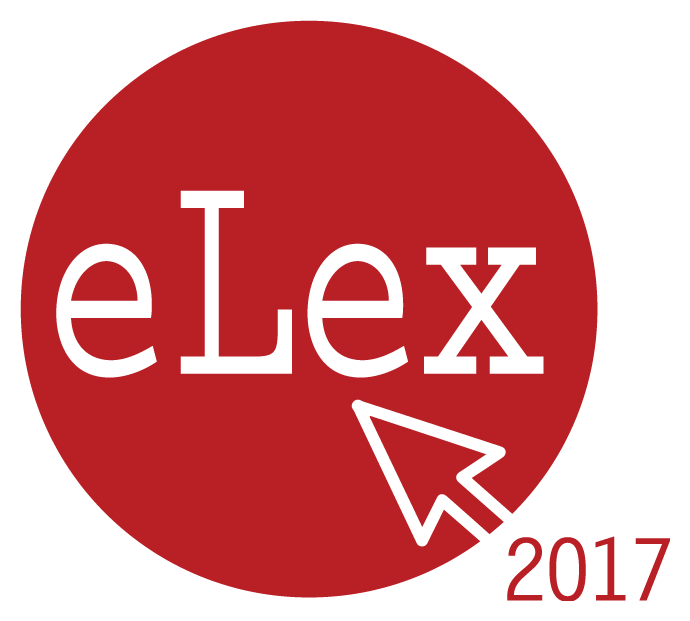 The fifth biennial conference on electronic lexicography, eLex 2017, took place in Holiday Inn Leiden, Netherlands, 19-21 September 2017. The conference aimed to investigate state-of-the-art technologies and methods for automating the creation of dictionaries. Over the past two decades, advances in NLP techniques have enabled the automatic extraction of different kinds of lexicographic information from corpora and other (digital) resources. As a result, key lexicographic tasks, such as finding collocations, definitions, example sentences, and translations, are beginning to be transferred increasingly from humans to machines. Automating the creation of dictionaries is highly relevant, especially for under-resourced languages, where dictionaries need to be compiled from scratch and where the users cannot wait for years, often decades, for the dictionary to be “completed”. The key questions that were discussed: What are the best practices for automatic data extraction, crowdsourcing and data visualisation? How far can we get with Lexicography from scratch and what is the role of the lexicographer in this process? 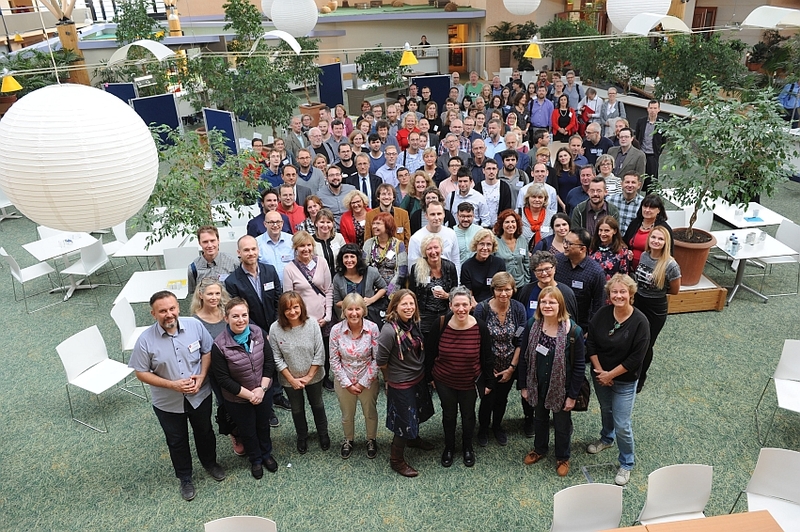 Starting this year, the conference proceedings will be published by Lexical Computing CZ s.r.o., based in Botanická 68a, 602 00 Brno, Czech Republic.